Next Friday and Saturday, January 29th and 30th, the gym will be closed for Lion Fight. All classes will be cancelled EXCEPT Judo and Women’s Self-Defense. 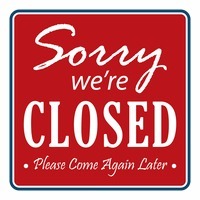 Classes will resume as normal on Sunday, the 31st. 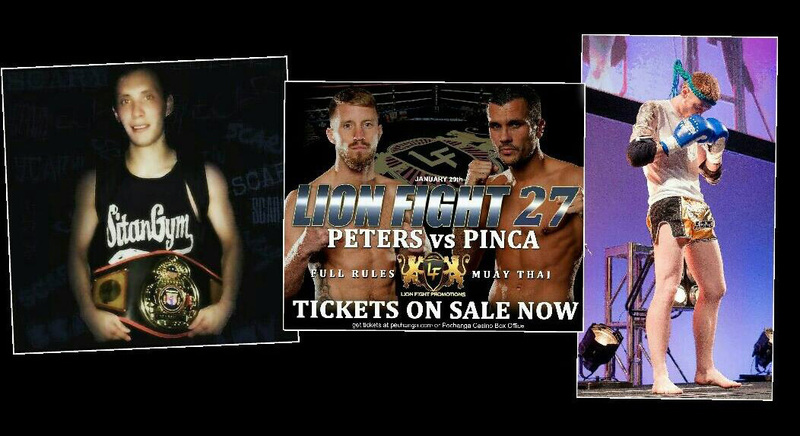 It’s not too late to get your tickets for Lion Fight. Remember to use codes “CLAY” or “KOEHLER” with your purchase. We look forward to seeing many of you in California!